You are at:Home»Health & Beauty»Can you reverse NAFLD? Most people who are diagnosed with NAFLD (Non-Alcoholic Fatty Liver Disease) tend to panic on receiving the results. That’s because there is no scientific consensus on the best way to reverse this condition. In essence, you leave the doctor’s office without clarity on how exactly to handle it. Besides, even when one tries to look for solutions online, they are hit with lots of contradictory information as to whether or not it’s reversible, and how to go about it. Such lack of clarity leads to the question, can you reverse NAFLD? The answer to this is yes. There are people who have managed to successfully reverse NAFLD. From their personal accounts, diet can play a huge role in reversing NAFLD. Let’s go through some of the diets that can help you reverse NAFLD. 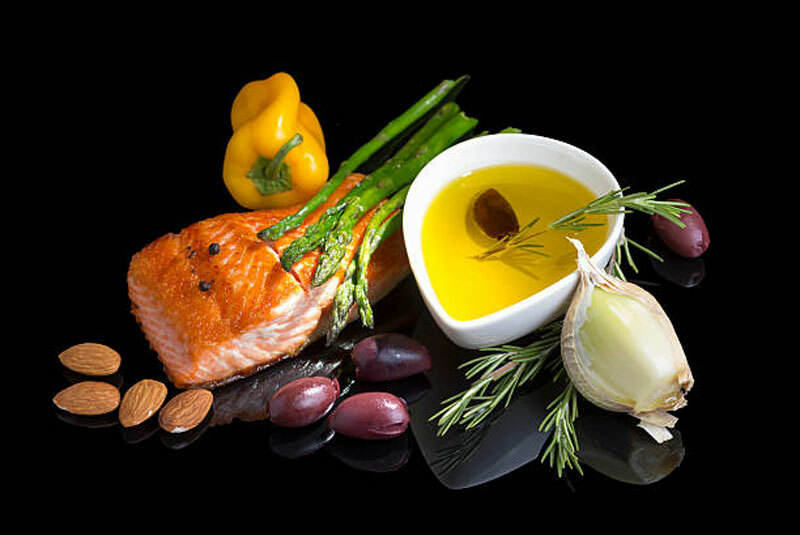 The Mediterranean diet has always been praised as a benchmark for healthy living. It is low in fat, and high in fruit, vegetables, and white meat. People looking for the perfect fatty liver diet have shown massive improvement after taking the Mediterranean diet. However, those who have managed to reverse this disease argue that even the Mediterranean diet needs a little tweaking in order for it to work. One of the aspects of this diet that they have avoided is the wine part. People who have reversed NAFLD swear by fruits and vegetables. For the vegetables, it doesn’t matter whether you eat them raw, or cooked, just eat as much as you can. As for the fruits, those who have reversed this disease argue that you can eat all fruits. It doesn’t matter whether they are sweet or not, just eat them in huge numbers and the disease will most likely reverse. 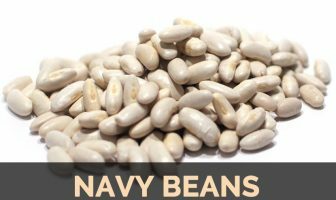 Legumes are another food that those who have reversed NAFLD argue can help in the process. Most of them argue that, when it comes to legumes, you can eat as much as you can. However, like all good things, the trick is to not eat them every day. It’s like the old adage goes, too much of everything is dangerous. Eat legumes, but don’t overdo it. In reversing this disease, those who have succeeded argue that dairy products can help. However, it’s not all dairy products that can help with this process. They need to be low fat. This means you need to avoid some dairy products such as butter. Focus more on low-fat milk, and cheese, and you will do just fine. While these foods have no scientific rationale behind them in reversing NAFLD, it is worth giving them a try. Besides, these are healthy foods and you have nothing to lose by eating them. For instance, the Mediterranean diet is known as a contributory factor to a long life, and a low incidence of diseases such as cancer. On top of that, most of these foods are affordable. They are worth a try as compared to taking medications that may have lasting side effects.